The first hookah bar located in Polk County, Lakeland. 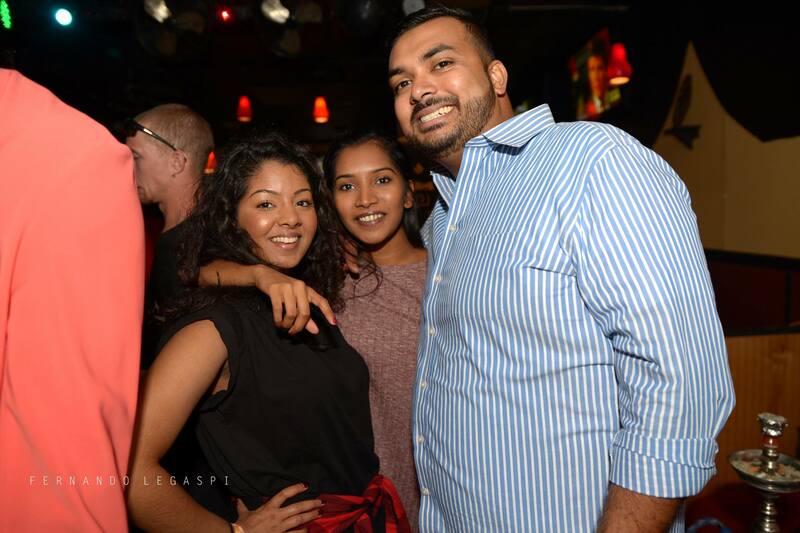 Hookah Palace offers a wide selection of Beers, Wine, and Spirits with a full lounge service. On Thursday, Friday and Saturday come and join us with our live DJ. Dress To Impress! No baseball caps, cutoff jeans/shirts and no gym attire. 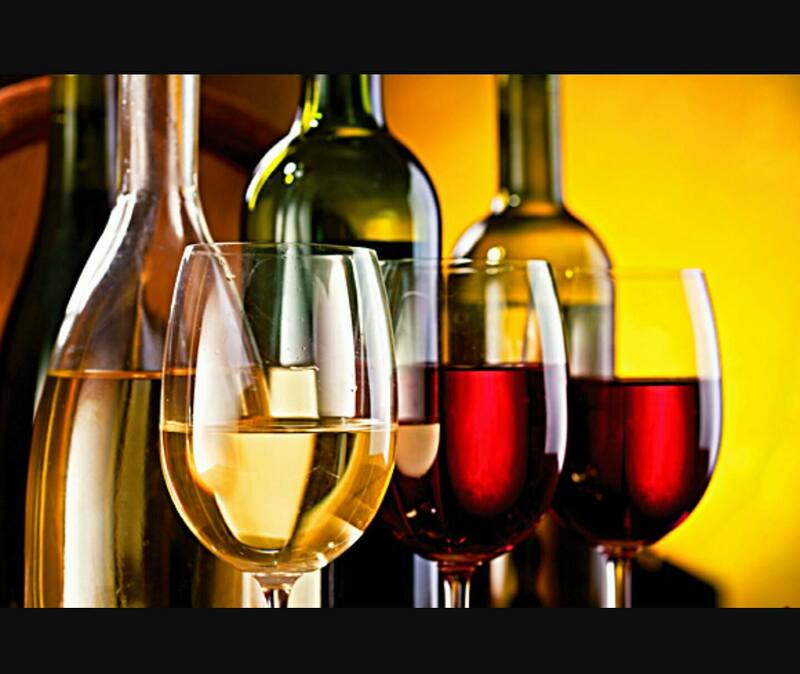 We have a fine selection of wine, spirits, and Beers to choose from. Check out our menu and see what we have to offer. Check out the Merh. 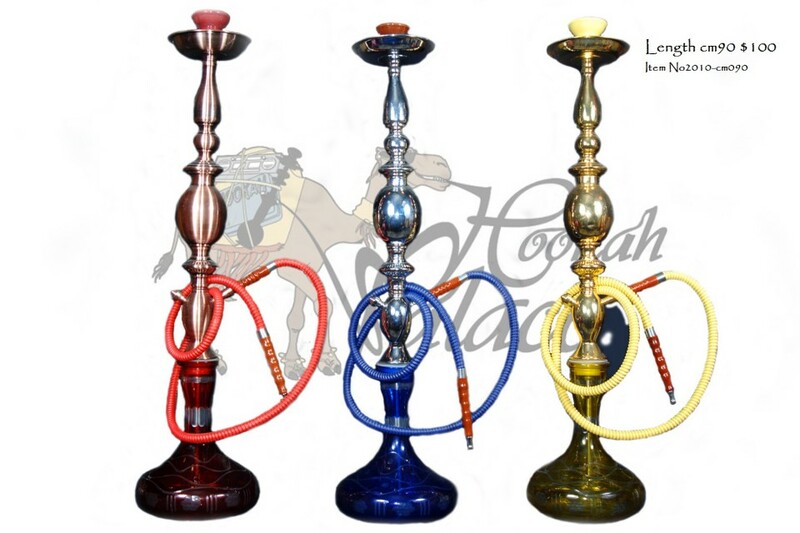 We have a wide selection of Hookahs. More items coming soon. The idea came for the Hookah Palace when we (Soloman and Said) visited Eqypt. We loved the idea of opening a Hookah Palace in Lakeland, Florida; our home for the last 15 years. We wanted to combine the Egyptian and Turkish ways to bring a new culture and diversity to Lakeland. After our European and Mideast vacation, we explored the concept. The timing wasn’t right as we received some bad press. People shot down the idea for one reason or another. Soloman went on to open Fresh Choice Plus. For three years it was a downtown favorite, but an unfortunate fire closed the restaurant. Though we had lost everything in the fire, the Hookah Palace was still on our mind. Four years after the original proposal, no one had been able to open a Hookah in Lakeland. Soloman wanted to try one more time. Thanks to the City of Lakaland, the Lakeland Downtown Development Association, and to all our family and friends who helped, we are are the first and only Hookah lounge in Lakeland and Polk County. It’s going to be the first class all the way.